On behalf of Scottish brewer and pub operator BrewDog, specialist leisure property adviser Davis Coffer Lyons has acquired a new leasehold unit in Dalston at the former home of the ‘Birthdays’ bar and club venue. Located at 33-35 Stoke Newington Road, DCL negotiated a surrender of the existing lease and re-grant of a new 15-year lease. The landlord for the property is Dialgreen Limited. The news follows a long search spanning several years for the right property in Dalston by BrewDog. The company had previously been in negotiations at a former factory site on Stoke Newington Road. BrewDog currently operates more than 70 craft beer bars across the UK with several other new sites in the pipeline. 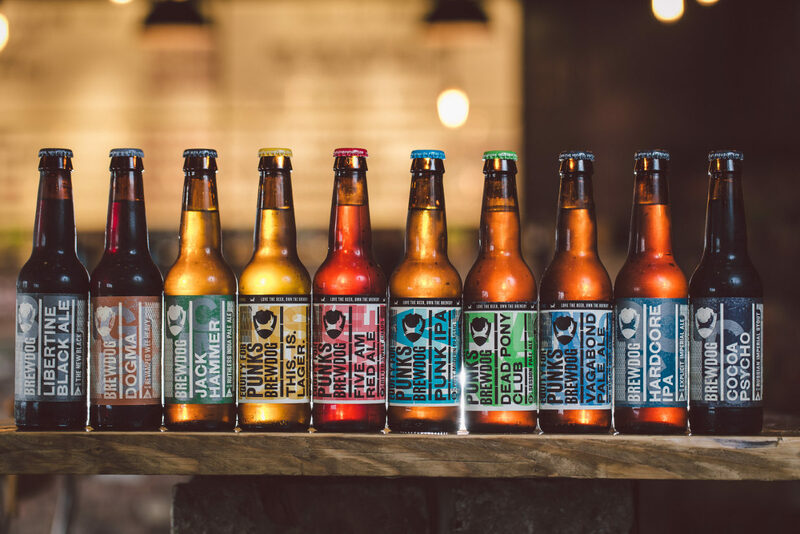 The news follows the recent announcement that BrewDog saw like-for-like sales (lfls) in its UK bars estate grow by 4.1% in 2018.The group said international lfls were up 5.4% during the year. The bars portfolio grew by 34 in 2018, including the Draft House acquisition, taking it to 81 in total. Last year the group opened its first hotel, brewpub and airport bar. Total sales across the bars division grew by over 100% during the 12 months.